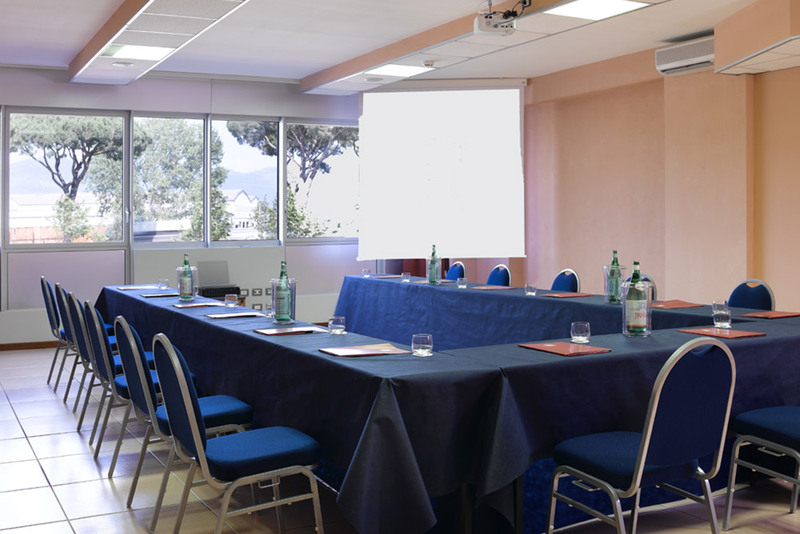 Over 2,600 square metres to host any event, the assistance and support of dedicated staff, and the flexibility of a facility that can fulfil any requirement, make our hotel a sound, reliable partner for any happening in town. 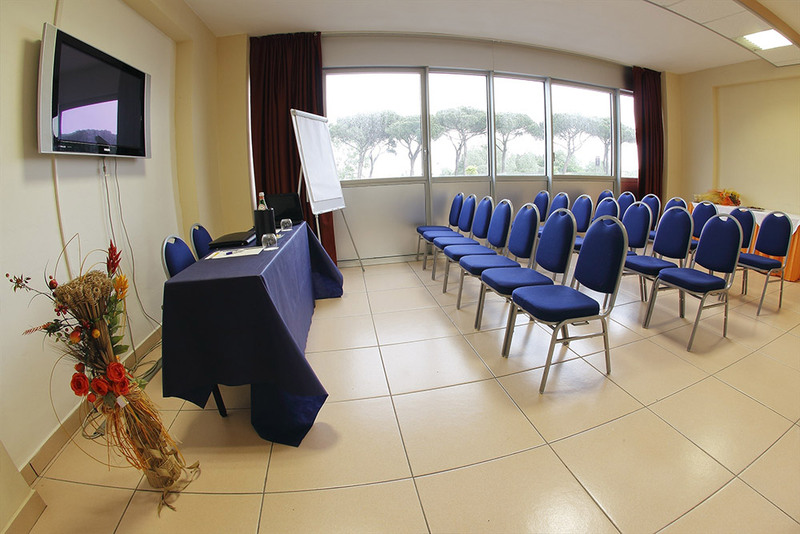 With its outstandingly strategic location, its 400-car parking and the city’s most important conference room as well as another five meeting rooms, Hotel Galilei is the best-equipped and most efficient conference centre in town. 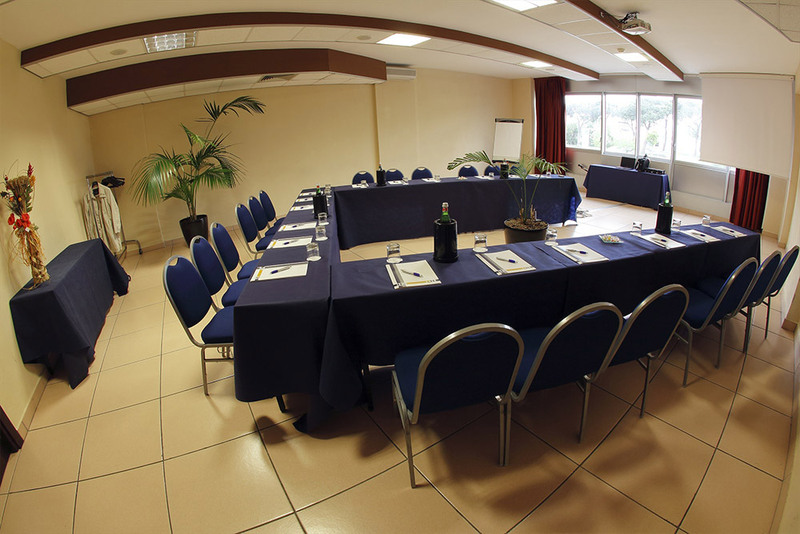 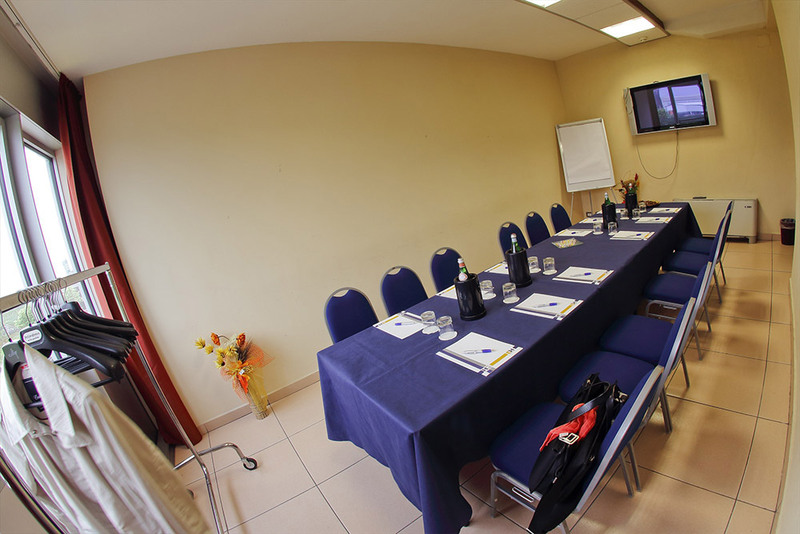 The strength of our conference center is the great “Concorde Meeting Room”. 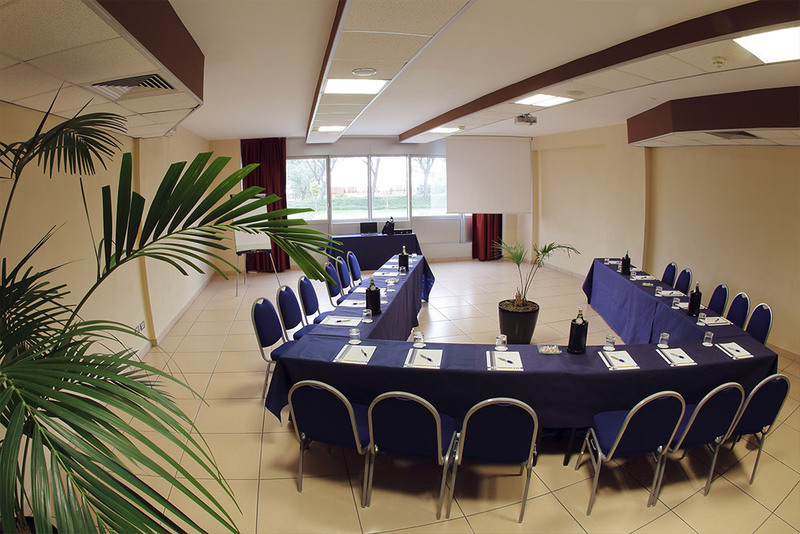 More than 680 square meters of column-free spaces, ideal for any type of set up. 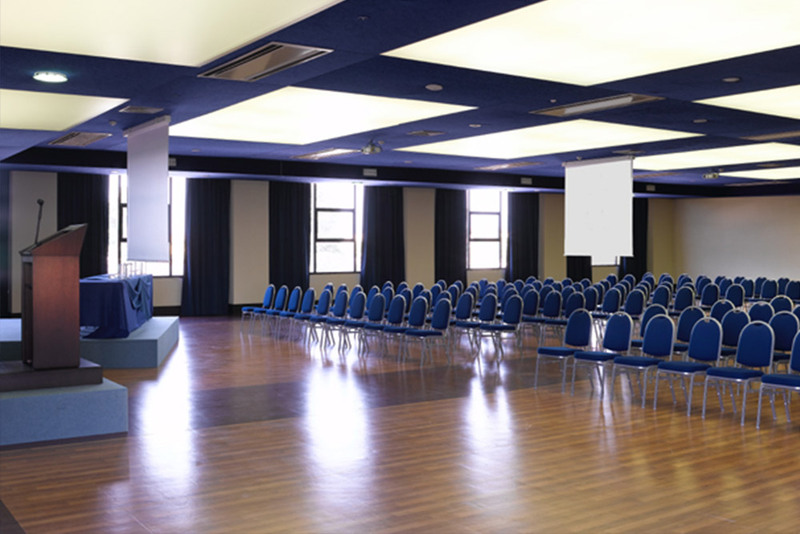 The Daylight window, high ceiling and up to date technical equipment make it perfect for various uses: fashion shows, charity events, gala dinners, parties and sporting events. 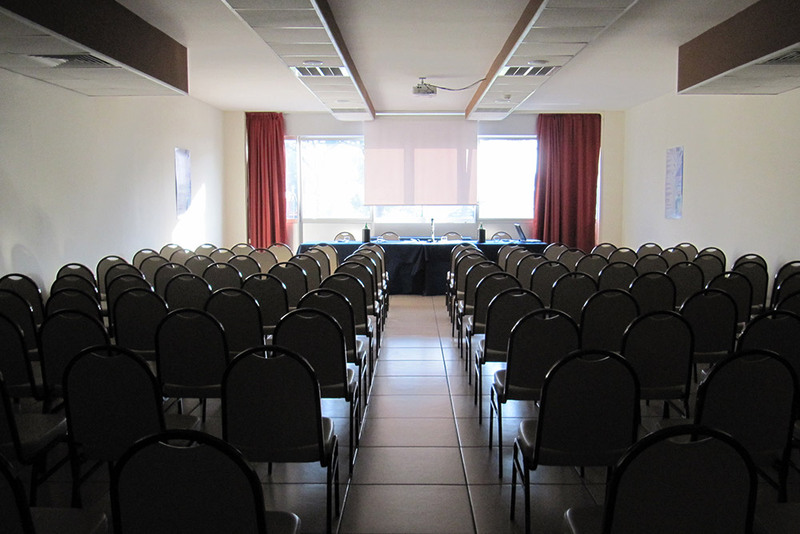 The presence of large adjoining space suitable as exhibition/sponsor area or registration, complete the offer of Hotel Galilei for major events.